Spend your downtime lounging on Affordable Furniture’s sleek Cosmopolitan Chofa and ottoman set! With reversible chaise. 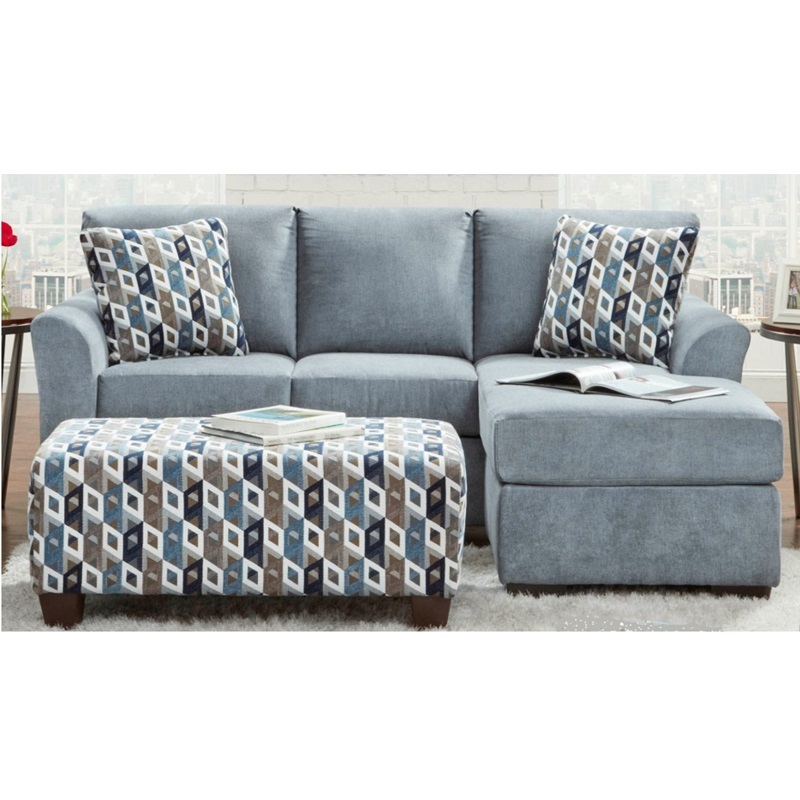 These pieces sport a smooth poly cover and boxed seat cushions to supply a level of comfort that lasts!